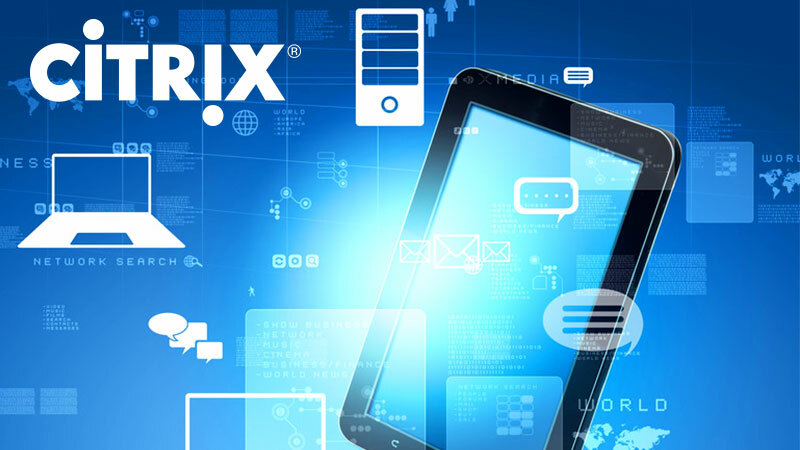 As more and more businesses adopt a “cloud-first” strategy for delivering IT, Citrix, and you as a Citrix partner, are perfectly positioned to take advantage of this trend. While cloud is often seen as a threat to the traditional reseller or service provider model, Citrix Cloud Services are instead an enabler for higher value partner services and increased customer loyalty and satisfaction. Provide an “on-ramp to the cloud” for your customers. Expand revenue with net new opportunities to provide higher value services and recurring revenue. Transform your business by expanding into new consultative models while removing technical barriers. Help customers migrate to the cloud whether they need public, private, on-premises or hybrid cloud. Achieve a faster setup time and faster time to value so you can deliver solutions to customers in a timelier manner. Elevate your strategic relationship with your customers. We at DataSolutions have always believed that seeing a technology in action is worth a thousand brochures or PowerPoints! To help our partners understand the tremendous opportunities that selling Citrix Cloud Services brings, we have developed a comprehensive demo lab to showcase the technology. See the technology in action and have all of your questions answered. These labs can also be tailored towards your customers and we have an integrated marketing campaign ready to help you drive sales engagement so please contact us to discuss any opportunities which could benefit from seeing the technology in action.